The world has threaded with the problem of piling up of electronic devices and garbage created by the products. The scientist has begun to raise the concern that where the waste begins and wheat it ends up actually. The news has been published in the Journals Environment they did an complete research there many developed countries that have shipped their e-waste in the developing countries, and this raise a major problem for their health for the people in those countries. The e-waste has becomes one problem that Govt. had never think of and also it will never stopped because the evolvement of technology will never stops and the only option it to collect it and destroy or recycle it with e-waste recycling. Knut Breivik and colleagues from the Norwegian Institute for Air Research note that export the waste from one country to another. Also this could be somewhat beneficial for people in those countries so that they can enjoy the technology. “But on the other, environmental regulations and enforcement in developing countries are often too weak to protect local people and their environment from the waste’s toxins, including lead and mercury, which are known to make people sick. To help address this mounting problem, Breivik’s team decided to pinpoint how much e-waste the world is discarding and where it goes.” Publish on a site. There has been a huge rise in the e-waste, so the researchers did some research and analyzed the data at more real numbers and suggested that there has to be rules to manage the e-waste so that the garbage will not be ship in those countries and there are more than 38 million tons of e-waste has been discarded in the world, which needs to recycle or destroy properly. The markets in the world are the sources of people to obtain their requirements all or most of it in one place. Some become the identity of the city for being there for over decades and fulfilling the wants of the people. One such market is the Queen Victoria Market of the Melbourne city in Australia which has become the hangout place and a landmark for the Melbournians. The people are so attached to the place that even if they need minor staples which are available in the down street shop they still prefer going to the Victoria Market without having any second thoughts. The same has been in its place since past 130 years providing all the requirements of the people under one roof. It is not just a market or the largest open market in the southern hemisphere; it is the heart of the city and its people. The building has always played a significant role in the preserving of the heritage and culture of the place and has been listed on the Victorian Heritage Register. Offering a burst of fresh food, having ranges from seafood to gourmet and deli food; along with a mixture of indie-produced handicraft, clothing and jewelry, today is has become an attraction and favorite local haunt. The city offers the world famous market eateries. Do not forget to visit to the hot doughnut van that is just outside the market and has been operating from the past 50 years, complementing the market. Street foodstuff of Mumbai is the foodstuff sold by street sellers from moveable stalls in Mumbai chowpati. It is individually one of the uniqueness of the town. The city; is well known for its characteristic, street foods. However, street food is regular all above India, street food available at Mumbai is noted as people from all moneymaking classes eat on the wayside almost round the watch, and it is now and then felt that the flavor of street food is superior to costly restaurants of the city. Many Mumbai citizens like a petite snack on the roadside, in the evening. Natives of Mumbai divided across barriers of gender, class; religion and society are obsessive about the street food. It is a number for budding the city’s street food, culture, credit and vendors. Street food at Mumbai is comparatively inexpensive to the restaurants, and hawkers tend to be grouped around busy areas like colleges and railway stations. 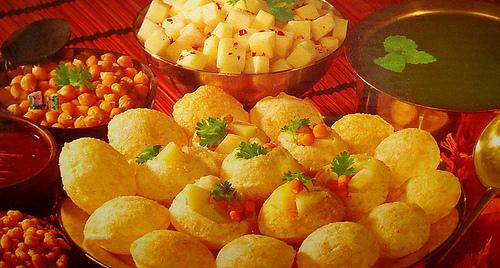 “Mumbai is known for its distinct colour ,liveliness and food . With the fast life,locals to be caught,commuters catch a quick bite at roadside stalls,which have slowly become the livelihood of India’s financial capital . Street Food in Mumbai is relatively inexpensive as compared to restaurants and vendors .The stalls tend to be clustered around crowded areas such as colleges and railway station.” Written by an online website. Vada Pav is well known as the mainly popular street foodstuff in Mumbai. 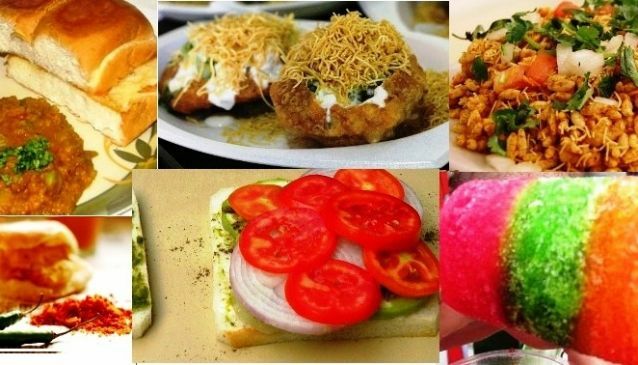 Other noted street foods in Mumbai include Sandwiches, Ragda-pattice, Pav Bhaji, Panipuri, Bhelpuri, Sevpuri, Dahipuri, Chinese bhel, dosas and idlis, all of them are vegetarian. In conditions of non-vegetarian assistance, fish, omelette-pav and kebabs are set up on Mumbai streets. The quantity of diversity of street food is credited to the international ethnicity of the city. In the early 1980s, the Indianite Chinese foodstuff was an up-and-coming trend on Mumbai streets. 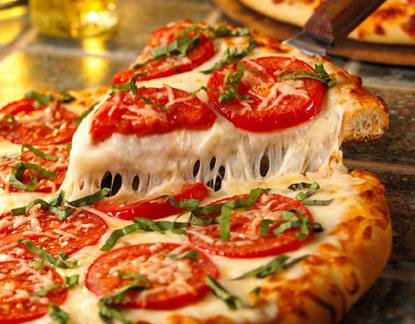 When it comes time to endorse your pizza shop, many people will have the same opinion that you have to do some advertising and marketing. This is factual, but there is a dissimilarity between both of these. Marketing is the technique or process of distributing, promoting and selling a service or product. Prove your strategy to be amongst one of the world famous eateries. On the other hand, advertising is just the achievement of bringing something to the awareness of the people, particularly by paying declaration. Marketing can be justified as a science, but it takes time. You need to make out whom you desire to reach, what you would like them to do and the way by which you are going to achieve them. Listed below are a few places by which you can do some essential marketing and maybe do benefits for you… Boys and Girls Club, Boy Scouts, Girl Scouts, School Teachers, School, Students, Charity Groups along with non-profit organizations, College Students, Local Businesses, day care centers, sporting events, after school clubs, entertainment venues, in addition to many others! Advertising is a serious part of any business, however, it needs to fine-tune and reduce. You need to know who your market is, and promote to them particularly. 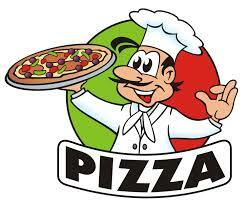 For example, if you have a family pizza shop, then your goal market is “Families”. 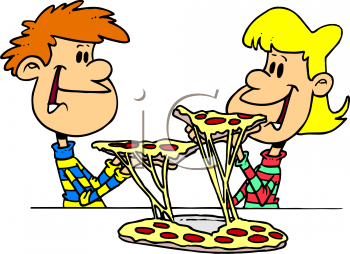 Keep in mind, the hygiene and the environmental measures, by recycling the pizza cartons and waste materials, if possible. Make your place, special for people and advise them to come with their family. There are various types of shopping malls. There are also online shopping malls that have departmental stores, which targets confident types of customers, and there are malls that attempt to supply everybody. The online shopping malls, which tries to present products to everybody, is very familiar with the fact that there is further than one shopper in every family and everyone has their own exceptional stuff that they are looking for. There is a never-ending supply of goods online and relevantly there are several stores, which suggest those goods. There are particular stores, that do focus, in definite types of things, and there are internet malls that have an extensive collection of items. The choice to shop, one type of products, depends on what you desire, and the time you have. If you think that you will miss your saving by shopping online, then purchasing from internet marketing malls, will not only obtain those expenses and those allowance, but also you will discover free shipping and extra discounts for only shopping through this kind of mall. When you decide to shop through an online mall, you need to decide what you wish to shop for, the delivery expenses is concerned and what its bottom line is, versus shopping at a normal mall. 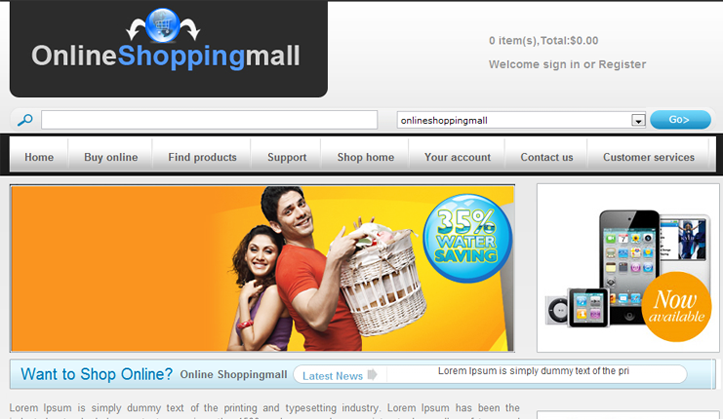 There are countless ways to save money and time by shopping at internet shopping malls. In today’s world of the digital market, there is still a call for established marketing gears such as high-quality stands and banners from the Aspect Exhibition Stands. In addition, the growing trend of internet marketing is without doubt possible to incorporate, both traditional and digital marketing channels. However, the certain instances remain where traditional promotion still rules. The traditional banner has constantly been a fastener in the marketing race, since a long time. On the other hand, the online banner advertising is not anything innovative either, and has actually been roughly in demand, for approximately two decades. Although online marketing is grand for disclosure, not the whole thing is necessary to be included in the online space. Market approach is crucially essential, but even more for the fact of reaching the correct citizens. A luxury banner of the Aspect Exhibition Stands, outside offices and even at your events as well as your trade shows will create a center of attention, of the right clients and fetch them right to your doorway. Despite the fact that all advertisements is fine advertising, but still there is a position in marketing for a few traditional tools such as stands and banners. Moreover, the message and right creative can assist you to; successfully hook up with your viewers, pulled up in those leads, converting them into paying customers and keeping you on top-of-mind with your prospects and clients.